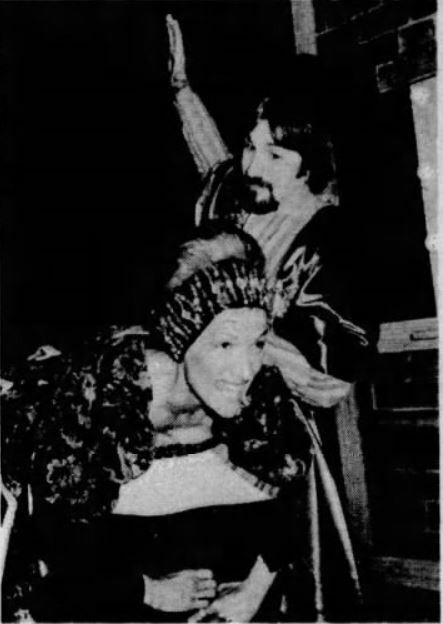 The year 1978 saw the final performances as Lilli Vanessi by two veterans of Kiss Me Kate. One was Patricia Morison, the very first Lilli, who could chalk up thirty years playing the part; she bowed out at Birmingham Repertory Theatre in England on December 9 after four weeks of being spanked by Stephen Arlen. 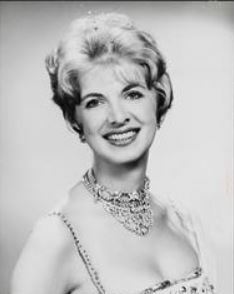 The other was Patrice Munsel, the original radio Lilli, whose 26-year association with the role ended in Palm Beach, Florida, on January 14, after six days across Jay Stuart’s knee. So farewell, Patricia and Patrice: it’s been nice knowing you! For his part, Jay Stuart picked himself up, sat right down and put another Lilli over his knee. 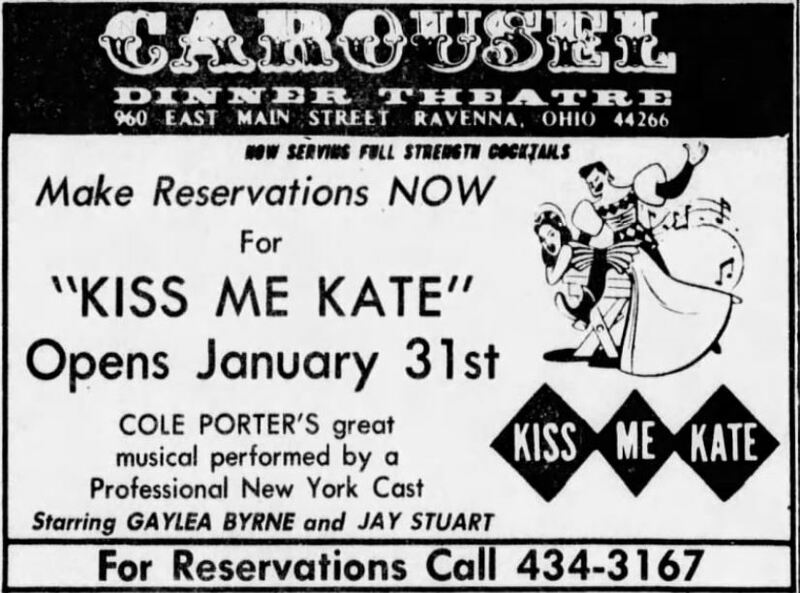 His very next engagement was another run of Kiss Me Kate, this time at the Carousel Dinner Theatre in Ravenna, Ohio. 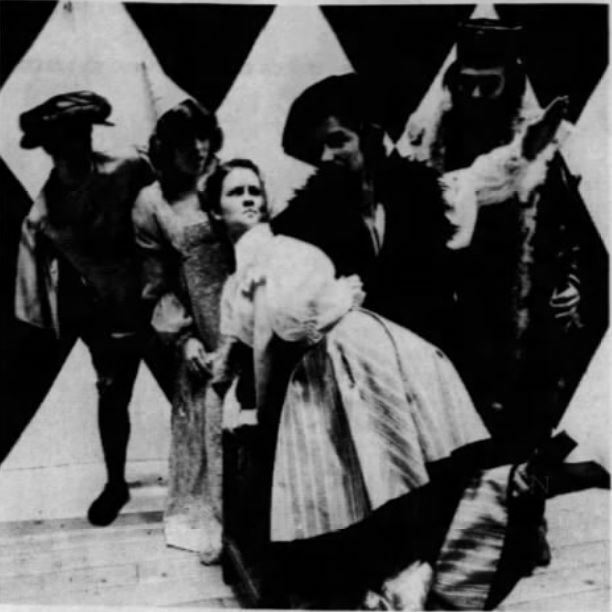 His new Lilli was another veteran, Gaylea Byrne, who first played the character in 1964, also in Palm Beach, and would carry on playing her in various productions until 1984.